To have top Lhasa tours, you need local Tibetan tour guide and safe drive. Because they know everything about the holy city, you will learn Tibetan history, culture, folk customs from them. 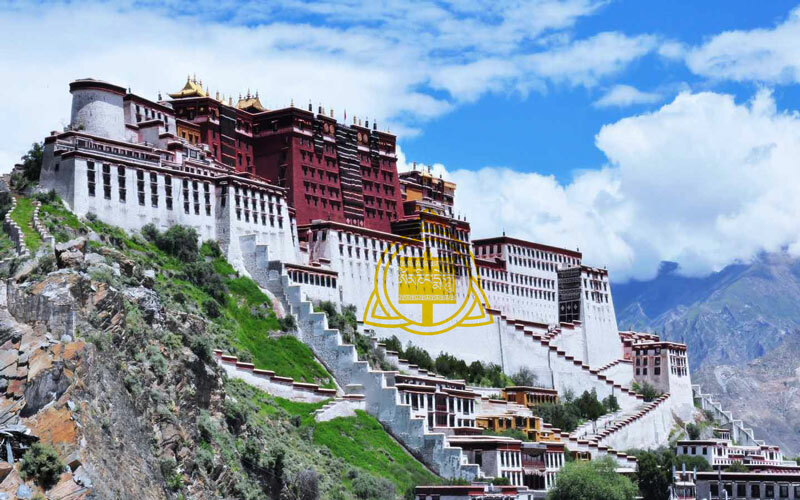 Meanwhile, the Lhasa City Tours should include all must-see attractions, such as Potala Palace, Jokhang Temple and Barkhor Street. These places are well-known and attract numerous visitors. For people who want to know more about Tibet Buddhism, you can go to Drepung and Sera Monastery. These are two famous Gelugpa Monasteries. By visiting them, you will learn more about Gelugpa Sect in Tibet. Also, if you want to explore natural beauty around Lhasa, Namsto Lake will be your option. It is a holy lake with crystal blue water. Moreover, there are yaks and sheperds near the lake, which makes the lake a heaven without disruption. As the holy city of Tibet, Lhasa has so many to provide for foreign tourists. Here we offer top Lhasa Tours for you.